Produced exclusively from the Boiolo vineyard which was planted by Enzo in 2002, this Barolo displays great vibrancy and structure. Initially restrained on the nose, even a touch backwards on opening, note of wild strawberry and vanilla cream begin to permeate the air with time in the glass. The palate here though still youthful, displays generous, mouth filling and rich black fruit flavours and is both powerful, whilst remaining focussed and persistent. 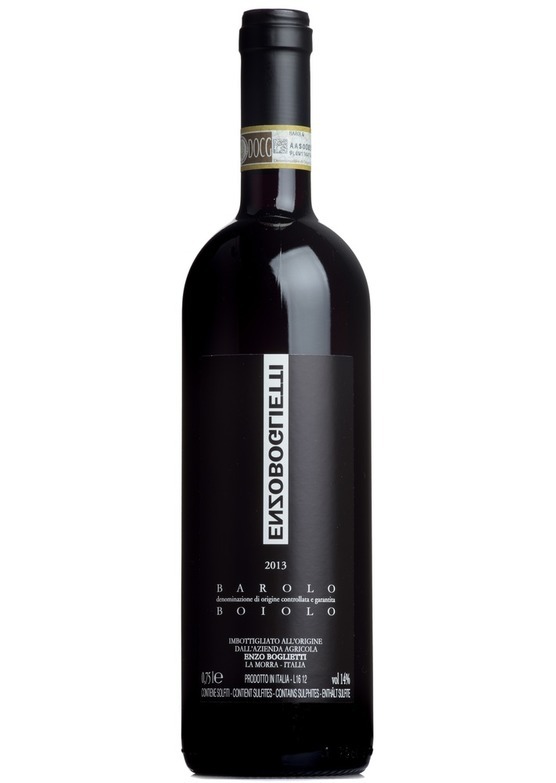 Classic integrated and highly polished tannins frame this beautiful, ageworthy Nebbiolo.